During the ESGS 2016 some of us media partners were blessed with the opportunity to play a demo of The Last Guardian. If some of you played Shadows of the Colossus then you may be very interested in this game as it has been known around as the spiritual successor to that game. I didn’t get to actually play the game as I had been a bit late, but I did get to sit back and help the others get through the puzzles that had been set. 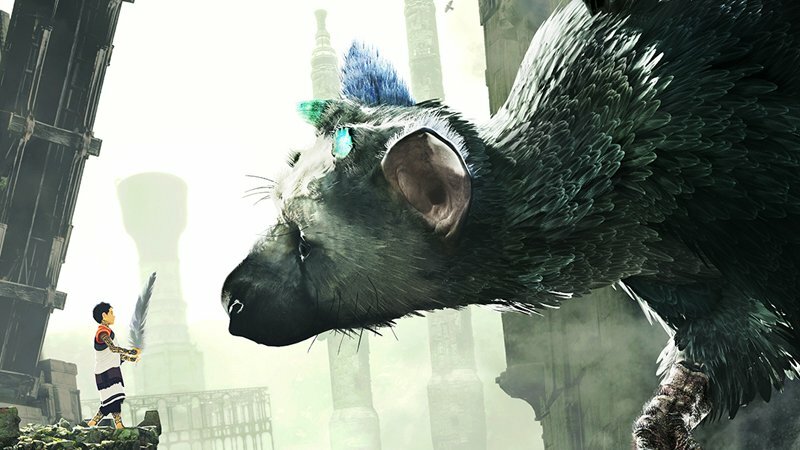 From what I’ve seen we control a boy who befriends “The Last Guardian” kind of like a pet. Using his size and your wits any puzzle will crumble at your power, atleast that’s what I would like to say but there might be more to the game than just puzzle solving. Graphics wise the game looks great, it has a bit of cel shaded coloring, along with the Guardian who I was told is called Treecko? It was just told to me so I dont know the proper spelling. Even though the guardian is huge, he is acts just like a dog, curious about lots of things, and easily spooked by creepy things likes the stained glass eye, which you need to keep in mind. The demo end just after escaping the temple where he had been kept. The game has very challenging puzzles which I think is very calming because of the fact that there are no time limits. 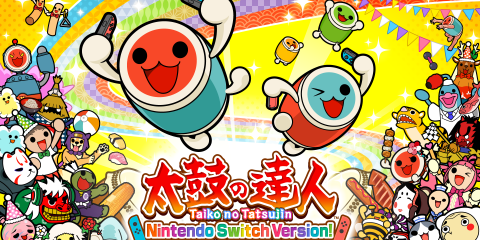 I could just see my self plopping down to the floor and picking up the controller and relax to this game at the end of a hard work day. There was no release date mentioned but I am sure to pick this up when it does.